Betsy West and Julie Cohen's documentary about the octogenarian Supreme Court Justice nimbly dodges the "eat your vegetables" mindset. At some point, they started showing up in costume. 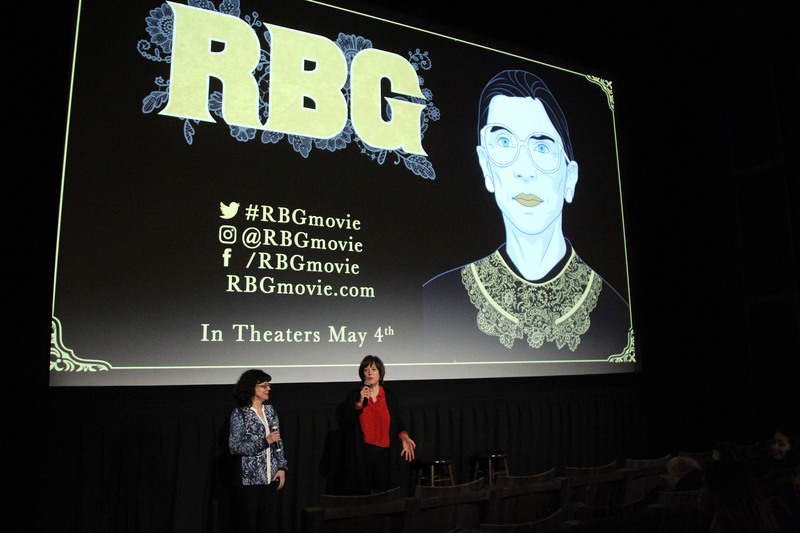 After “RBG” earned an extended standing ovation at its Sundance Film Festival premiere, Betsy West and Julie Cohen’s Ruth Bader Ginsburg documentary was anointed as one of the year’s biggest crowdpleasers. Subsequent festival showings proved to be just as vibrant, and by the time the film arrived in theaters in early summer, audience participation became the expectation: a gavel here, a robe there, wannabe RBGs everywhere you look. “RBG” also addresses Ginsburg’s transformation into a pop cultural icon, the elderly woman who inspired a surprising range of memes (“Notorious RBG,” the world’s most unlikely melding of judge and famous rapper) and is hip enough and smart enough to embrace them. 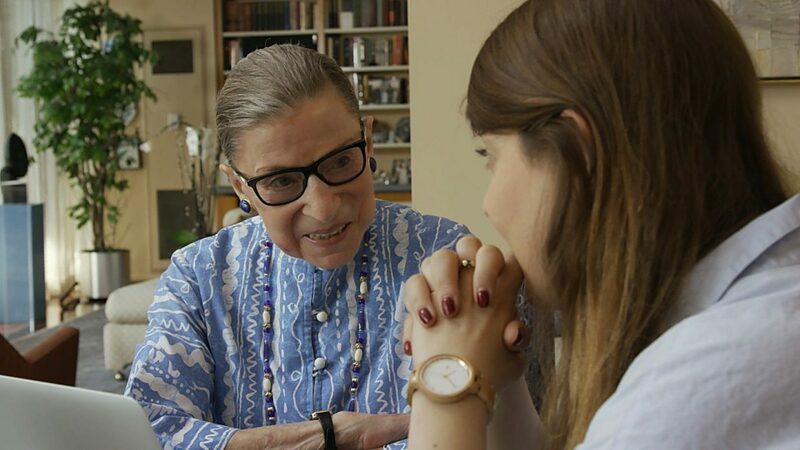 “RBG” the film has been doing its own thing for nearly 10 months, and as the film glides into awards season — already armed with a Cinema Eye Honors nomination, two nods from the Critics’ Choice Doc Awards, and a CCDA win for Ginsburg as one of the year’s “Most Compelling Living Subjects of a Documentary” — Cohen and West are still marveling at the kind of audience that will dress up as an octogenarian Supreme Court Justice to show their admiration and respect.